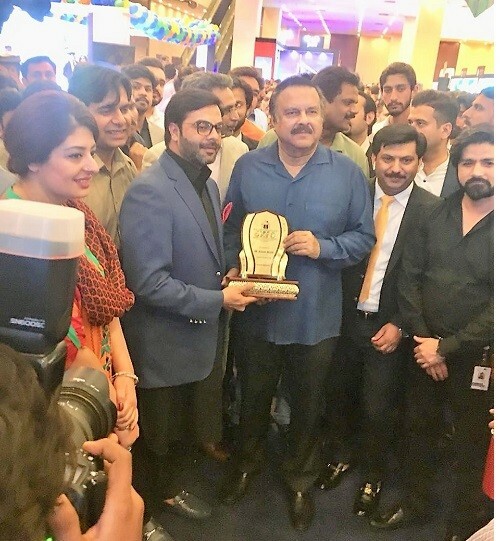 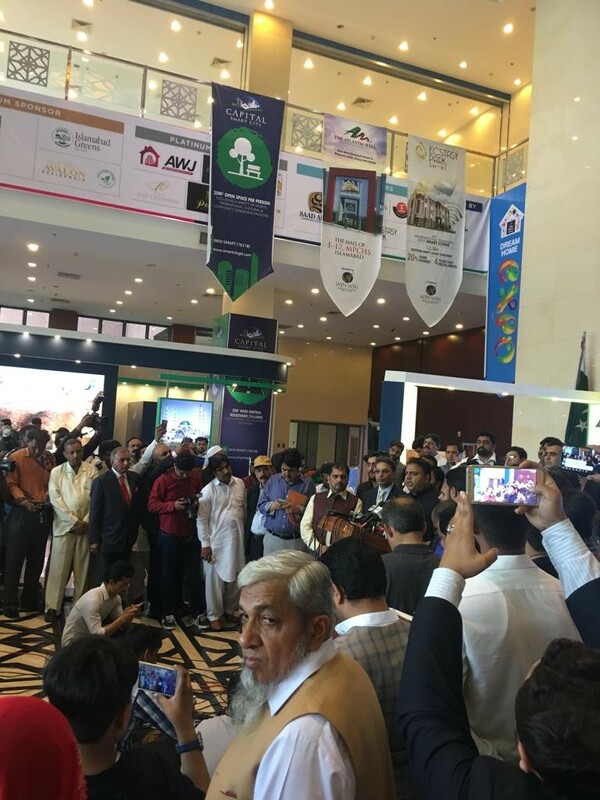 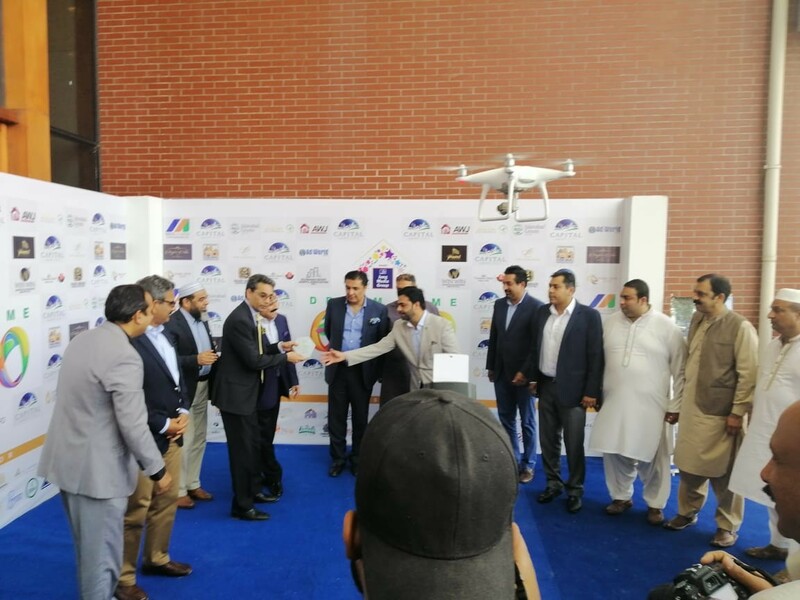 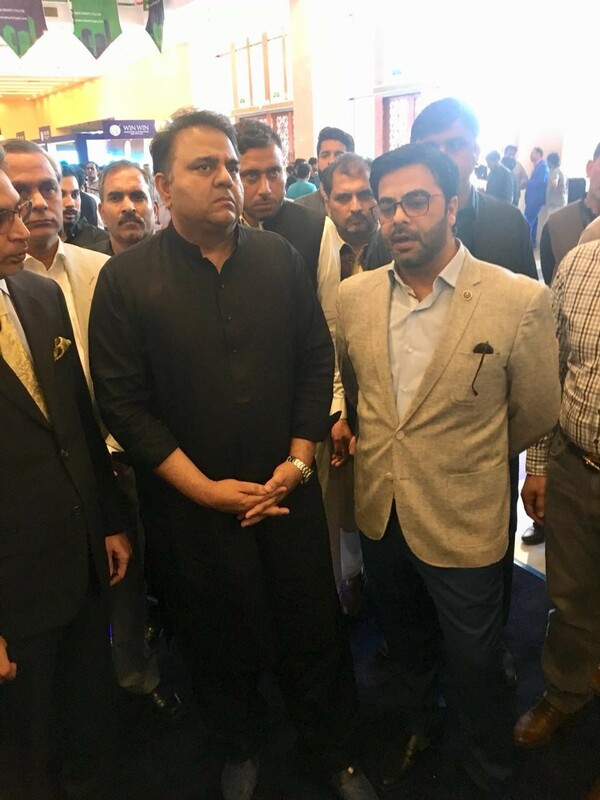 The largest real estate expo of the country organized by Jang Media Group "Dream Home" concludes on high note. 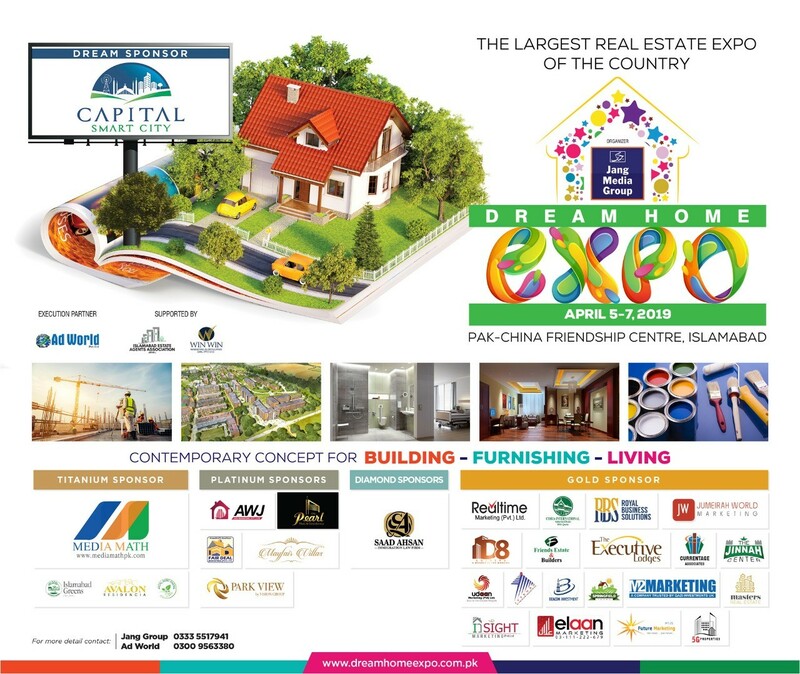 The largest real estate expo of the country organized by Jang Media Group "Dream Home" concludes on high note. 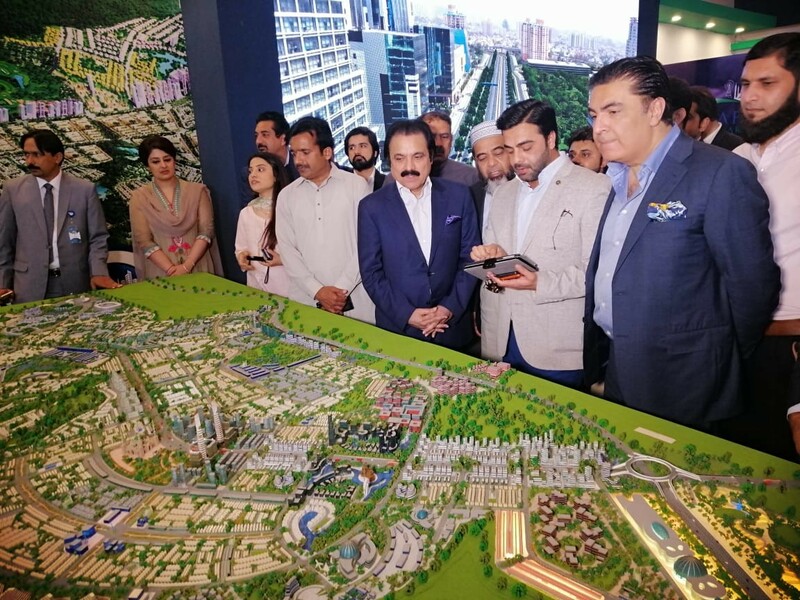 Visitors / investors shown high interest in Capital Smart City housing project. 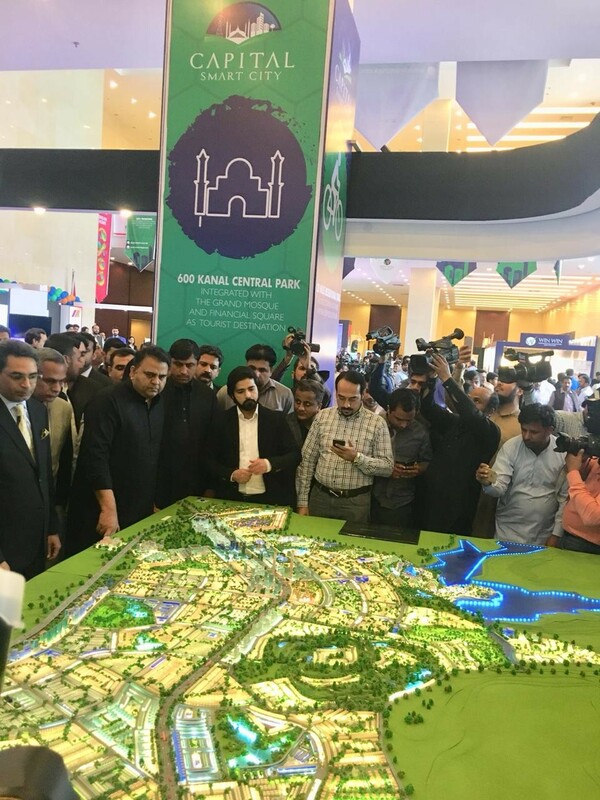 A special interactive 3D Model of the whole smart city has been arranged to demonstrate various features of the society. 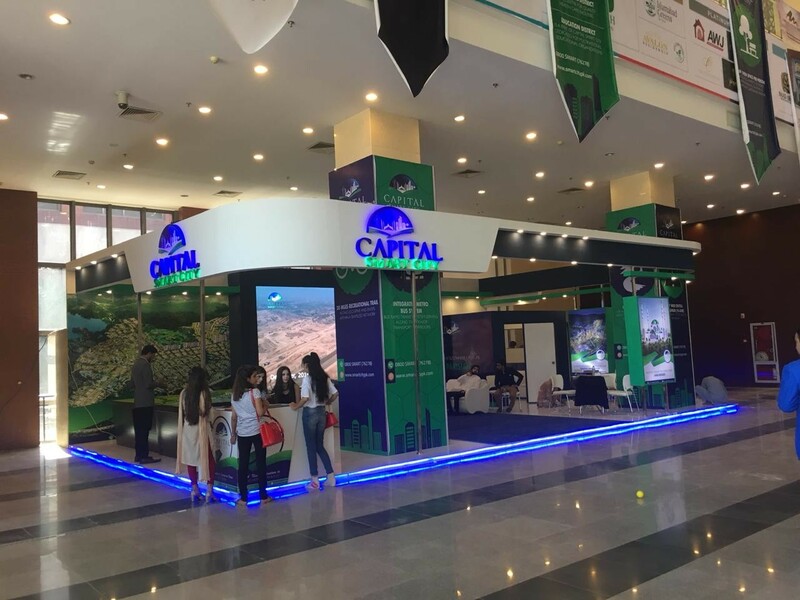 Dream Sponsor "Capital Smart City"